It is clear that our message is getting though and most importantly your efforts are having an effect. So well done and thank you. 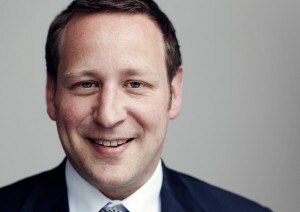 As some of you would have heard Ed Vaizey our MP is ready to come and meet with us and see the green gap for himself. Alas he can no longer make Monday. We’ll make sure we get it re-scheduled. Remember, this will only be stopped if you guys don’t stop your efforts to stop it! This entry was posted in Campaign Activity on 7th August 2015 by Mind the Green Gap.